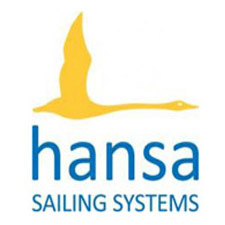 The 2016 Portuguese Hansa Class Championships were hosted by the Clube de Vela Viana de Castelo from 24th to 26th June 2016. 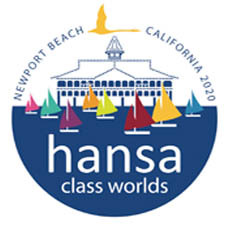 The conditions went from very windy on the first day to zero wind on the third day of racing, resulting in just 6 races in the 303 class and 7 in the 2.3s, of the 9 scheduled. The results of the championships are available below. Even more meaningful for many of the sailors is the 2016 National ranking, as recognised by the National Authority (FPV). These are the sum of the 3 official events that the APCA hold each year.